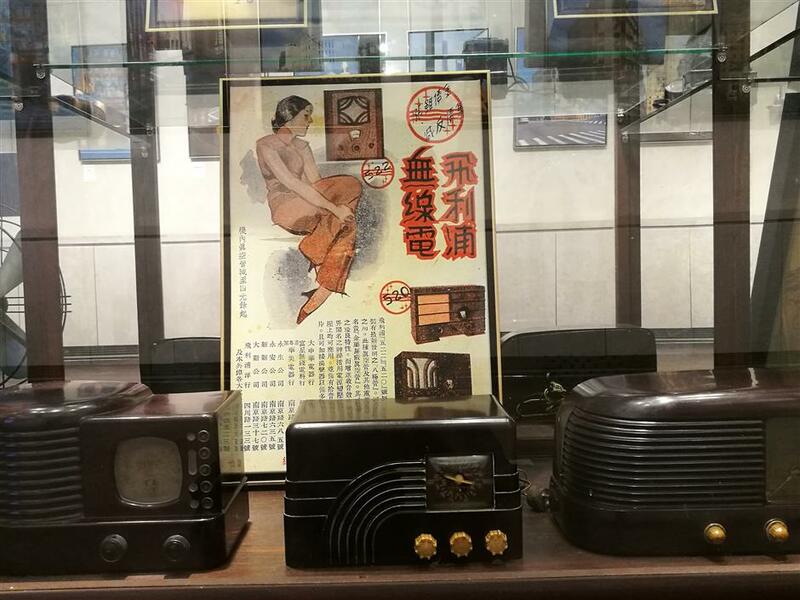 An exhibition of works by renowned photographer Deke Erh and everyday objects shows how Shanghai developed its own version of Art Deco. Shanghai boasts one of the most extensive Art Deco landscapes in the world and is home to the most number of Art Deco buildings in Asia. The unique architectural style reached its peak in the early 20th century as the city boomed from a rural backwater to the No. 1 metropolis in the Far East. 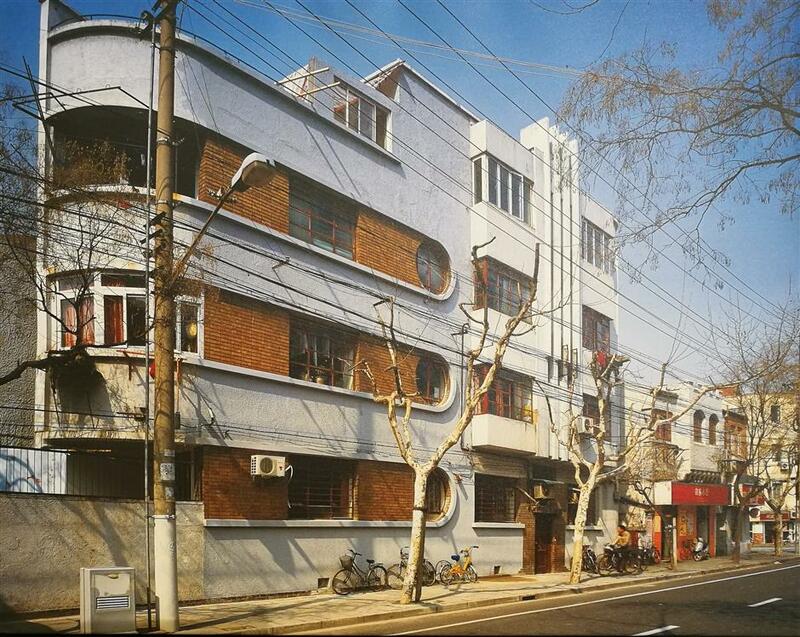 A legacy that has long been a cosmopolitan mix of the East and the West, Shanghai Art Deco remains alive today in varied incarnations, from architecture to graphic design to furniture, film, fashion, art, chandeliers, and objects in the home. 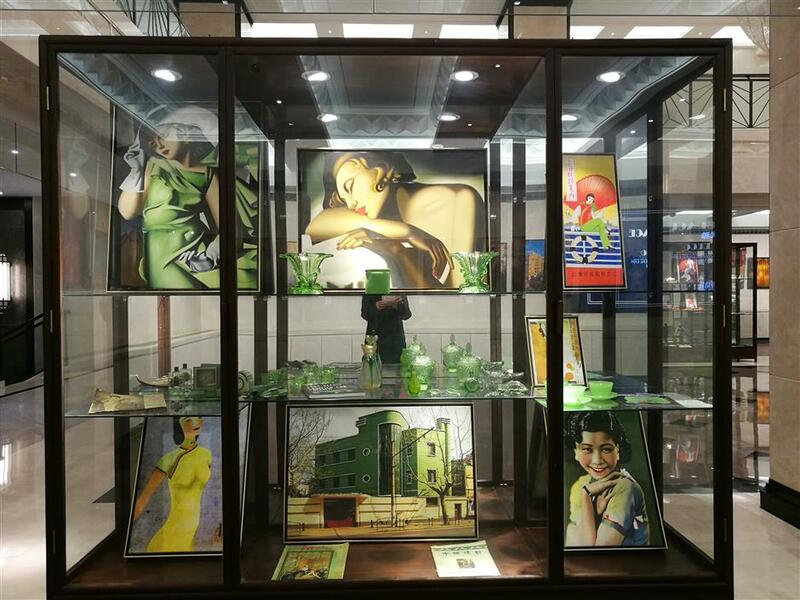 The glory days of Art Deco and other designs in Shanghai is being showcased through a collection of pictures by veteran photographer Deke Erh and other items on the ground floor of the Bund 111 Art Space through the end of February. 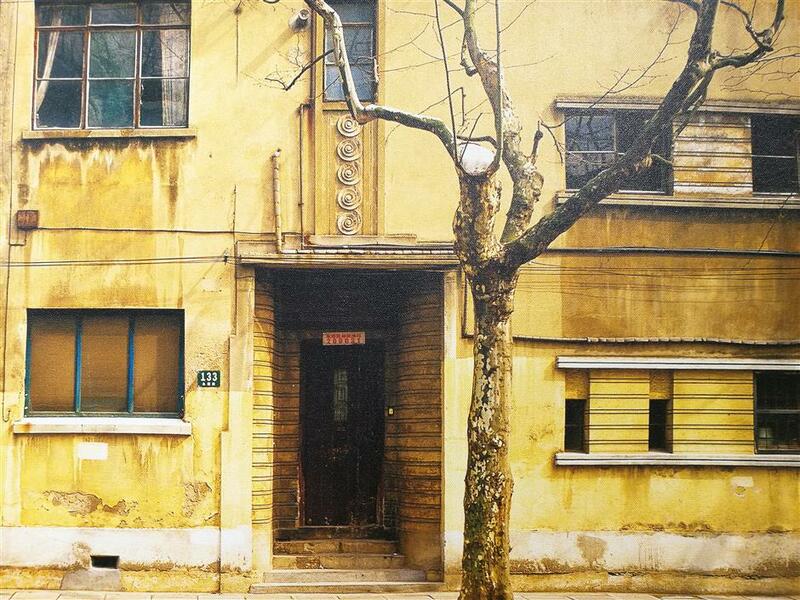 Erh, based in Shanghai, has been photographing Art Deco buildings around Shanghai for years. Through his works, visitors get to “walk down” the streets of Shanghai and admire the exquisite facades or motif details of the Art Deco-inspired shikumen (stone-gated) houses. 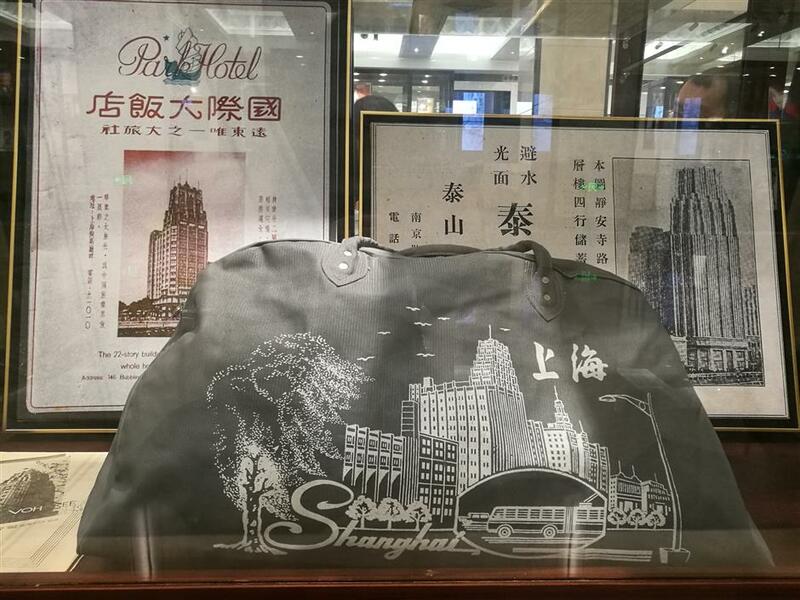 The exhibition also chronicles many of the creative and internationally renowned architects who set up their firms here and contributed in building Shanghai’s skyline. Among them were Russian architect Alexander Yaron, Frenchman Alexandre Leonard, Hungarian-Slovakian László Hudec, and China’s Zhuang Jun, Guang Songsheng, Xi Fuquan, Tong Jun, Fan Wenzhao and Yang Ximiu. 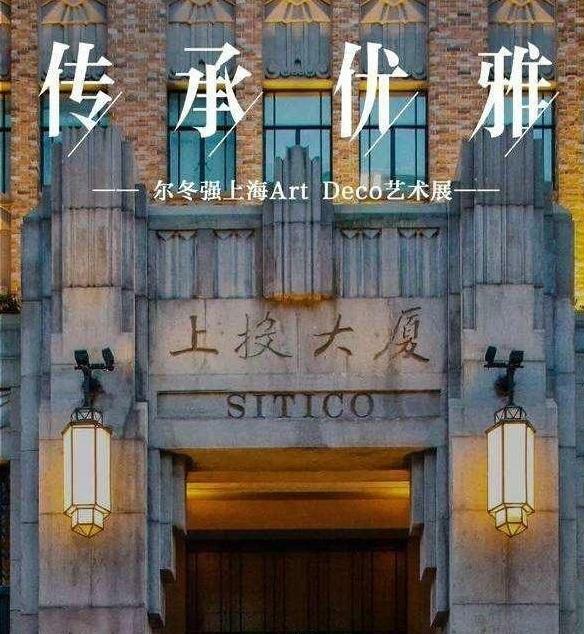 The SITICO Building where the exhibition is being held is an iconic Art Deco structure, featuring a combination of Chinese lattice motifs with Art Deco geometric sunbursts and ornaments. Built in 1932 by Kwan, Chu & Yang Architects, it used to be the office of Continental Bank before it was taken over by the Shanghai Trust. 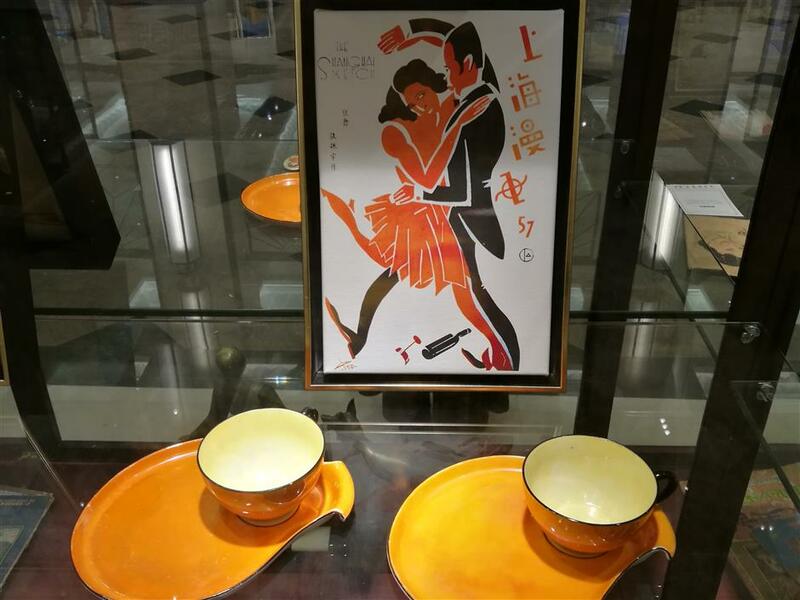 “Shanghai Art Deco, synchronizing with the Art Deco movement worldwide in the early 20th century, celebrates this style by incorporating traditional Chinese design elements,” says Zhang Lan, former curator of the Shanghai History Museum. In addition to the photographs, the exhibition also provides an assortment of old newspaper clippings, magazines, advertising boards, travel bags, radios, cameras, tea cups and other collectibles to highlight the layers and depth of the Art Deco influence in daily life.